Wilma joined us in 2001 as an associate in the Restructuring & Insolvency Practice Group, and became a partner in 2007. 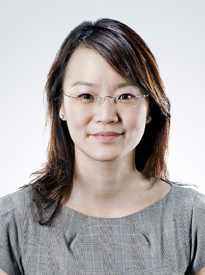 Wilma’s areas of practice are banking litigation and debt recovery for financial institutions such as the Hong Kong and Shanghai Banking Corporation Limited, Standard Chartered Bank, United Overseas Bank Limited and OCBC Bank. She also advises on landlord and tenant disputes. She has also advised and acted for banks and accounting firms in liquidations and receiverships of companies.